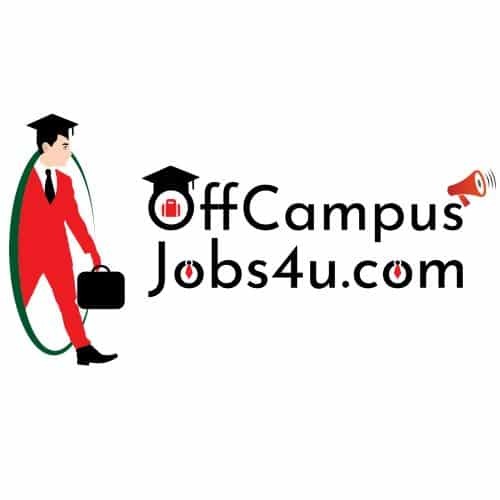 Welcome to OffCampusJobs4u.com. At OffcampusJobs4u.com we are focused to provide the latest Off Campus job updates and job opportunities to our viewers. If you are interested in looking for a job after your degree, here is the chance to find yourself a job. To give an example, OffCampusJobs4u.com is already partnered with many big players like Udemy.com, TalentSprint.com, Amcat.com, Coursera.com, Shine.com, Testbook.com and Byju.com(to name just a few). Here are some available advertising opportunities that we offer at OffCampusJobs4u.com. Depending upon your individual marketing strategy, you can pick one or create a custom bundle suited to your needs. Review Writing/Sponsored Post: INR 3000 or 45$ for each post (will be published within 2 days, 1 dofollow links allowed). Custom: If you have a creative idea for ad placement or running a media campaign, feel free to contact me. Creative ideas are always welcome. 3. All the payments will be made through Bank Transfer.